The Regional Change & Deployment Manager is a role within the Change and Deployment (C&D) Team that was created in 2016 to deliver a number of high priority projects implementing new systems and business processes across Save the Children International (SCI)’s 55 country offices. The Regional Change Manager has responsibility for managing the change & deployment activities for these priority projects across a number of countries in one region (in this case, WCA). They are responsible for ensuring all key stakeholders in the Regional and Country offices understand the C&D methodology and its application, for facilitating and supporting the country offices with each project roll out and consolidation; ensuring active country/regional office engagement and ownership to achieve a successful implementation. Bachelor’s Degree with experience in Management Consulting, Organisation Development or Project Management. 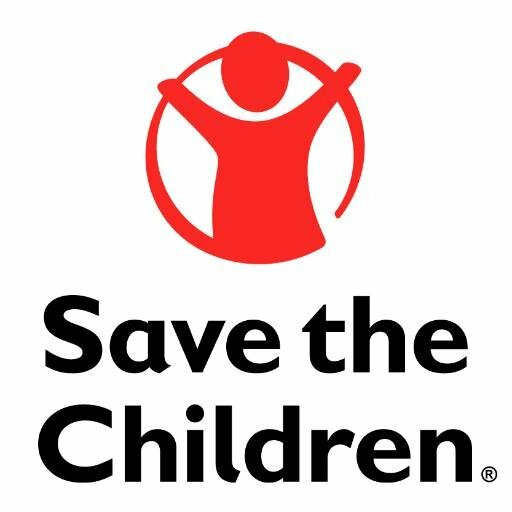 A commitment to Save the Children values. Prior experience within an INGO. Please apply using a cover letter and up-to-date CV as a single document. Please also include details of your current remuneration and salary expectations. A copy of the full role profile can be found at https://www.savethechildren.net/careers/apply .